If search engine optimization (SEO) is the driving force behind ecommerce websites, link building is the gasoline. Effective link building is responsible for more than 50 percent of your SEO success. Getting links from other websites helps improve your search engine rankings and traffic but understanding how to utilize links in the best way, however, takes strategy. Link building not only increases traffic to your ecommerce website, it ultimately increases sales. Google — which accounts for 72.3 percent of all search engine inquiries — relies heavily on backlinks in its PageRank algorithm. When other websites link to your content, it validates the quality of your ecommerce site, improving your SERP ranking. Most ecommerce site operators see link building, at least a portion of it, as something that’s out of their control. But with a thorough strategy in place (which we’ll outline for you in detail below), improving the link building to your ecommerce platform can be easier and more profitable than you think. Link building is the practice of getting other websites to link to your ecommerce site. Links from third parties into your product pages, blog, or other content is a virtual vote of support that Google (and other search engines) recognize as authority and trust. The more websites that link to you, the higher your SEO score. 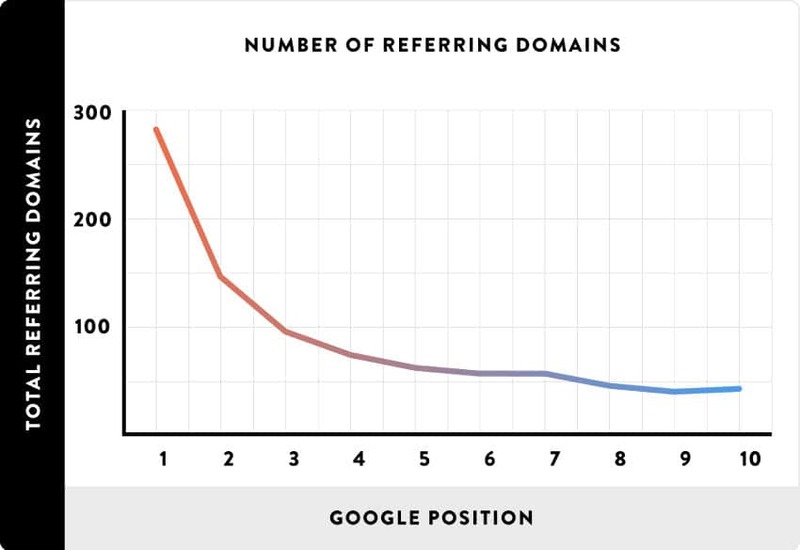 Naturally, the more trustworthy the connecting sites, the greater the SEO boost. Effective link building for ecommerce positions your brand as one of authority, relevancy, and trust, which, coincidentally, are the three pillars of SEO. There are three types of SEO authority: Domain, page, and link. 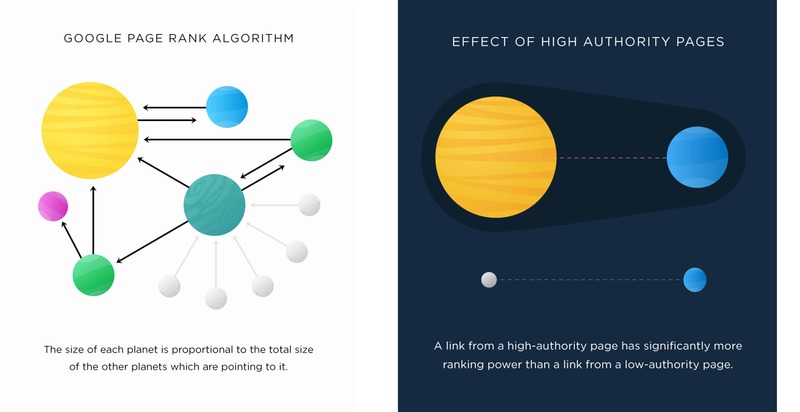 The higher the authority (like receiving a backlink from Huffingtonpost.com or Forbes.com), the more your SEO benefits. Relevant links connect topically related pages. For example, if you sell a natural skincare line on your ecommerce site, it’s ideal for an influential beauty blogger to link to your site when talking about how to maintain healthy skin. The relevancy of the links plays a role in your site’s overall topic relevancy. The level at which a search engine trusts your domain directly impacts your SERP ranking. Google is quick to recognize (and block) websites that don’t pass the TrustRank test. Think of TrustRank by Google as a virtual filter: Google algorithms determine if your content and links are trustworthy. If so, they fall somewhere in search results for your keywords. 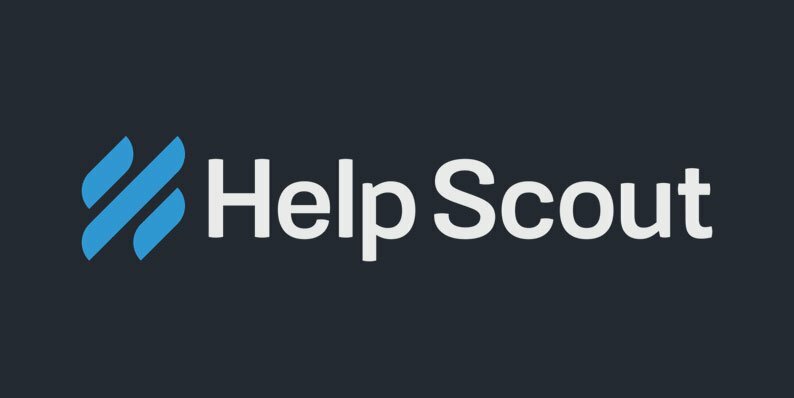 The higher the TrustRank score, the better your SERP placement. Link signals account for 17% of your website’s overall effectiveness and give your ecommerce site strong ranking with search engines. Link signals are used by search engines to help determine the importance of your website. There are a number of link signals — paired with other elements — that search engines use to determine the authority and relevancy of your ecommerce platform. Now that you understand why link building is important, let’s take a look at the types of links available to boost your ecommerce site relevancy and traffic. You create an outbound link each time you connect to another website from within your content. Let’s break down the two types of outbound links. When Should I Use Nofollow Links? Interlinking is when you link one page on your website to another page. Internal links allow you to keep customers on your site longer, add authority to pages, and develop an easy-to-navigate ecommerce site. If you use WordPress, Mentionable is a free plugin that helps you create relevant internal links. Backlinks are links from other websites back to your domain. The more links you have into your site from reputable sources, the higher your page ranks with search engines. Even better, when the backlink is connected to anchor text keywords for that particular page, you’ll rank higher. Backlinks are one of the fastest ways to get your domain recognized by Google, but you can’t leave your link building to chance. 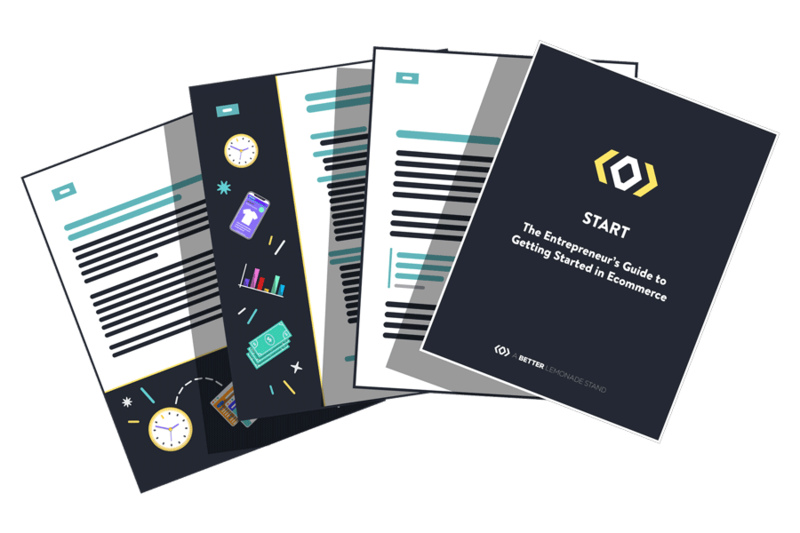 If you want to grow your ecommerce business, you need a backlink blueprint. There are numerous ways to build links, but how you go about it depends partially on your industry and the resources you have available. Competitive ecommerce industries create a more difficult environment for acquiring backlinks, but there are still link-building strategies that can help you climb Google’s TrustRank ladder. Once you build the assets, don’t wait for bloggers or other brands to find them online. Send them a link to your new content or tag relevant websites in a social media post. Content-based link building not only brings more traffic to your site, but it also makes you a voice of authority in your niche. An ecommerce business shouldn’t just offer a product or service; it should exist to make your customers’ lives better. By starting a blog on your particular niche, you have a new way to engage with your customers. Blogging isn’t meant to just be a stream of outgoing information; it should be a conversation with your readers, allowing you to engage through comments, social shares, and building relationships with fellow bloggers. Being in the news can get you a lot of attention. Please don’t mistake this to mean writing a press release loaded with links back to your website — those days are over — but when you or your company does something newsworthy, share it! The press loves a great example or case study, and if you can fit the bill, you’ll benefit from major referral traffic. Take Ring, for example. The video doorbell company that’s now recognized around the world was originally featured on the popular entrepreneurial investment television show Shark Tank. 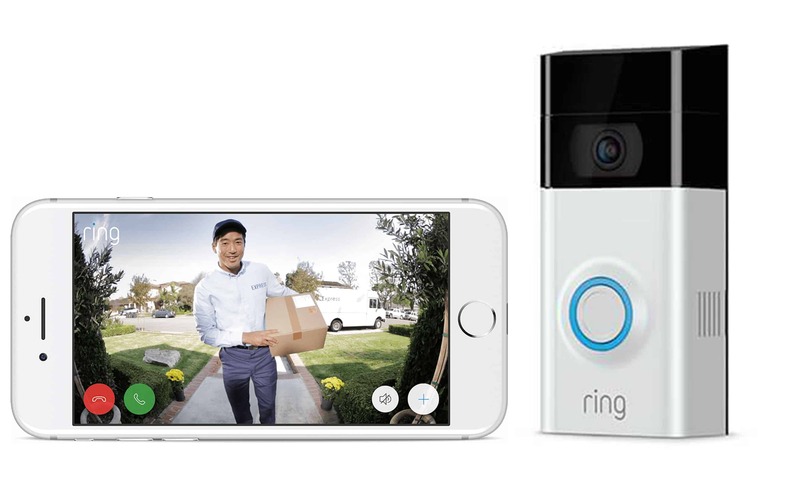 Ring founder, Jamie Siminoff, didn’t receive an investment from any of the show’s hosts, but after recently being purchased by Amazon, the security company is estimated to be worth more than $1 billion. Business websites now use Ring as an example for hopeful entrepreneurs worldwide. Don’t stop with blogging for your own ecommerce site — reach out to authority voices in your niche and guest post on their sites. Most websites allow guest bloggers to link back to their own websites within their author bio or the blog article itself. Not only this but readers are on the hunt for guest bloggers, as 62.96 percent of people perceive blogs with multiple authors to be more credible. Providing sample products to social media influencers in your niche will help increase links to your site; particularly your product pages. Save time and money by studying your market and narrowing down which influencers are most likely to reach your audience. With this partnership, you’re reaching a targeted audience that’s already built trust in the influencer. You’ll also benefit from those new customers sharing information about your brand with others who you would never have otherwise reached. Since 81% of consumers’ purchasing decisions are influenced by their friends’ social media posts, you have the opportunity to vastly extend your brand’s reach. In 2015, Facebook influenced 52 percent of consumers’ online and offline purchases. By being consistent with your social media engagement, you’ll bring in more revenue and grab the attention of bloggers and influencers. Not only that, you can create backlinks to your ecommerce business by customizing your own social media platforms. Not every page on your website is worthy of a deep link. Choose three to five traffic-driving pages on your site to boost with links. Remember that 20 percent of your blog posts will be responsible for 80 percent of your traffic, so choose web pages that are already getting decent traffic rather than starting from scratch. As you develop your link building strategy, keep an eye on the competition and publications within your niche. Google keywords for which you want your brand to rank and take note of the companies that have a high SERP ranking. Google Alerts and BuzzSumo can help you track trends in your marketplace. 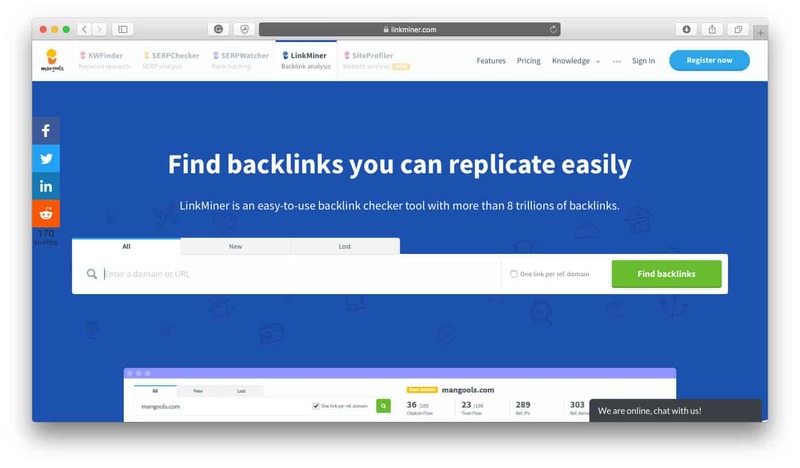 Monitor Backlinks, SEMrush, LinkMiner will also give you insight into competitor backlink profiles. If your brand, or a particular product, is mentioned in a blog or article online, contact the publisher to request a link to your specific product page. Most writers are happy to accommodate your request, as they’ve already written about the topic. You can also leverage your current affiliate relationships and ask for dofollow links. Link-building tactics are a great way to increase traffic to your website, build a loyal customer base, and grow revenue. While your ecommerce business is your priority, be aware of opportunities to support other complementary brands or products with links to their sites. Building relationships is a vital part of acquiring ongoing links and maintaining relevancy. Connecting with social influencers, manufacturers, and product reviewers supports your organic marketing and link building process. Link building can be an extensive and demanding process for ecommerce businesses, but implementing a well-planned strategy and staying patient will expand your brand awareness, search engine rankings, and ultimately, your revenue. 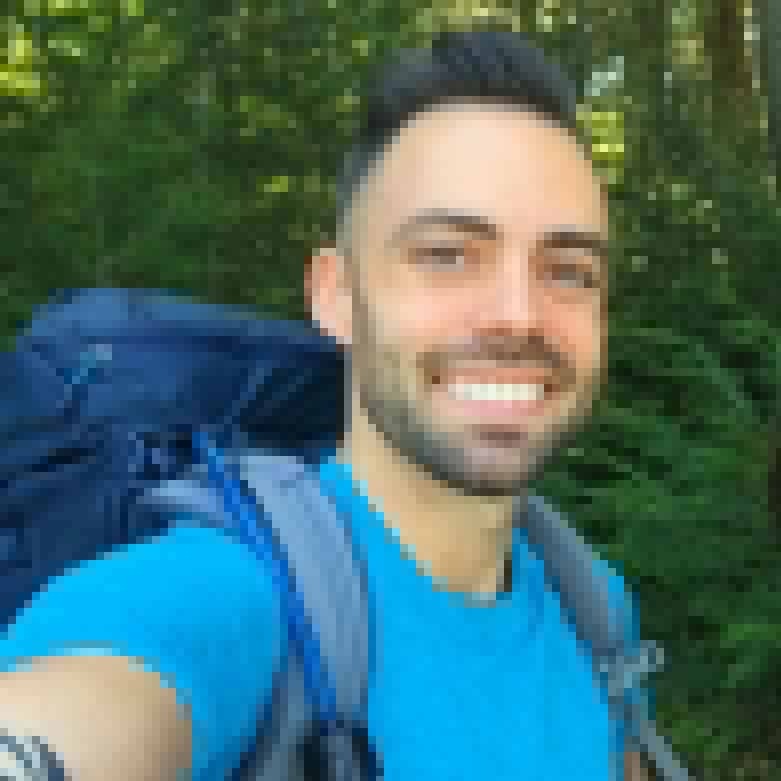 Adam Enfroy is the Affiliate Partnerships Manager at BigCommerce. With 10+ years of digital marketing experience, he is passionate about leveraging the right strategic partnerships and software to scale digital growth. Adam lives in Austin, TX and blogs about affiliate marketing at adamenfroy.com.